So last week I chatted about my upcoming honeymoon to Europe and how I enjoy preparing for travel through books; both fiction and non-fiction. Now, I’m going to chat about books set in France that I hope to read shortly or while I’m away. These are the 5 books on my ‘must read’ list for travel to France. 1. Les Miserable’s by Victor Hugo: I started to read this fairly long classic over a month ago and I still haven’t finished the first volume! There are times I really get into it and then all of a sudden my favourite characters will disappear and the story takes another turn. I’ve been reading a few pages here and there in between other books. I partly wanted to read this one because of the movie coming out but I also wanted to read it because it’s set in France. Hopefully I can finish this one before my trip! 2. A Year in Provence by Peter Mayle: I love travel memoirs, and this one appears to be a classic in the genre. 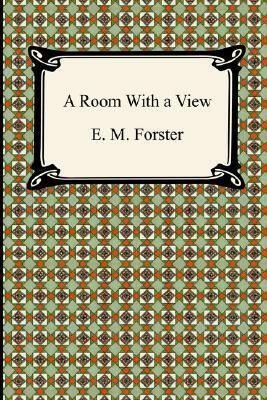 Originally published in the eighties, it tells the story of Peter’s move to a farmhouse in Provence with his wife. 4. 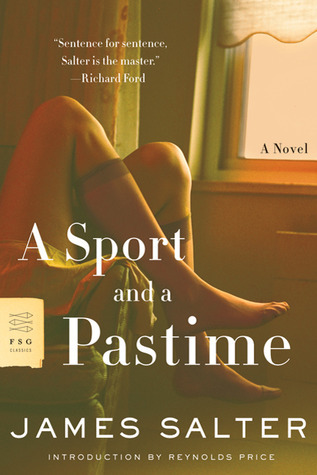 A Sport and a Pastime by James Salter: I first saw this reviewed on the Tuesday Book Club and I really liked the sound of it. It’s about an affair between an American college student and a French girl. 5. Anna and the French Kiss by Stephanie Perkins: This seems to be a sweet romance novel that I’ve read many, many positive reviews of. I have recently read a couple of historical novels set in France such as The Girl Who Fell From The Sky and The Ambassador’s Daughter as well as the paranormal series Die For Me by Amy Plum. Oh, I loved Anna and the French Kiss, it was fantastic and the French setting was awesome. 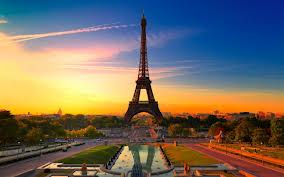 I hope you enjoy it and France. Thanks Katie, I expect the book to arrive very shortly and I’m looking forward to it! Will you be in Provence? I’ve been here for a year and we’re leaving in two weeks. I’m going to miss it so much. A whole year in Provence, that sounds like an amazing experience and it must be difficult to leave. Unfortunately, my partner and I had to choose between Provence or the French Riviera for our trip- my preference was Provence- but the French Riviera won out so we’ll be visiting Nice instead.